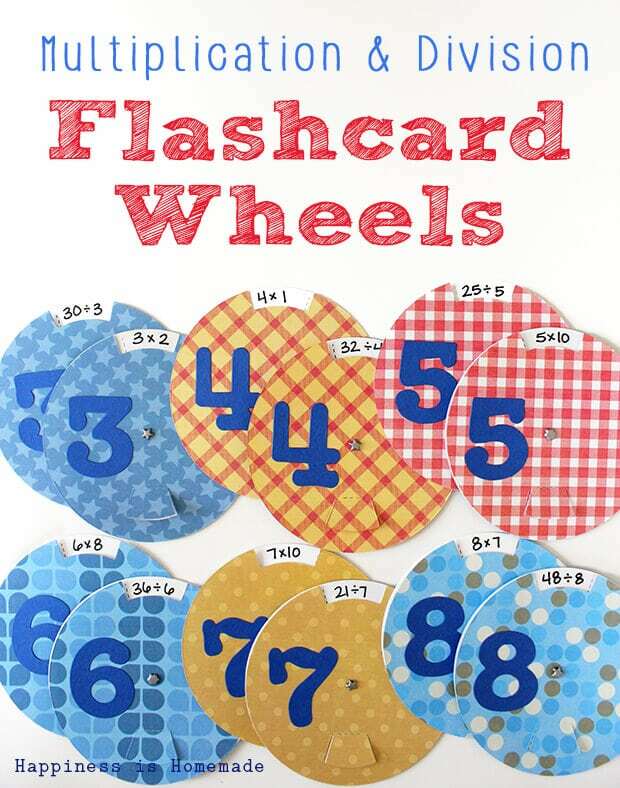 I am so excited to be over at the Ellison Education blog today sharing how I made these handy math facts flashcard wheels. I made mine for multiplication and division since that’s what we’re currently working on for 3rd grade math, but these would be great for addition and subtraction, too. 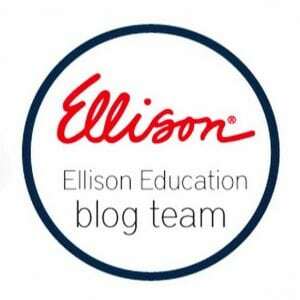 Hop on over to the Ellison Education blog for all of the how-to details! I’ll be sharing more educational ideas as part of the first ever Ellison Education Blog Team, so be on the lookout for many more posts in the near future!